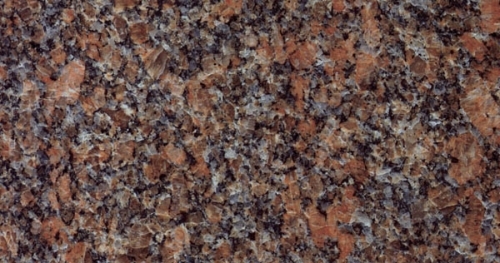 Granite is a crystallized rock that is mainly composed of quartz, mica, feldspar and other natural materials. 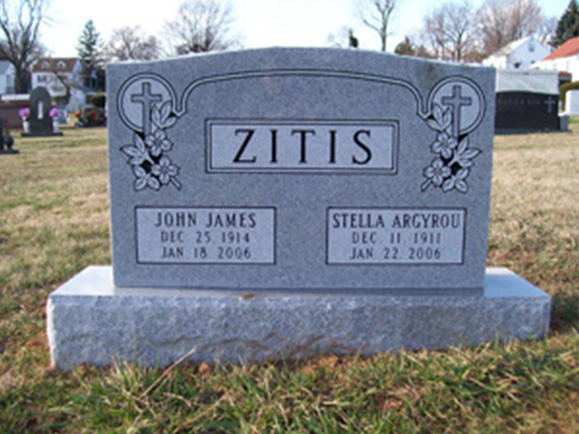 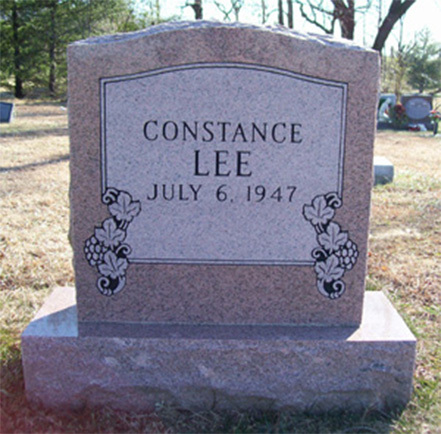 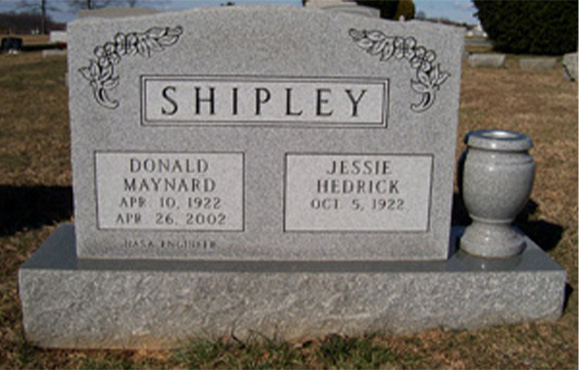 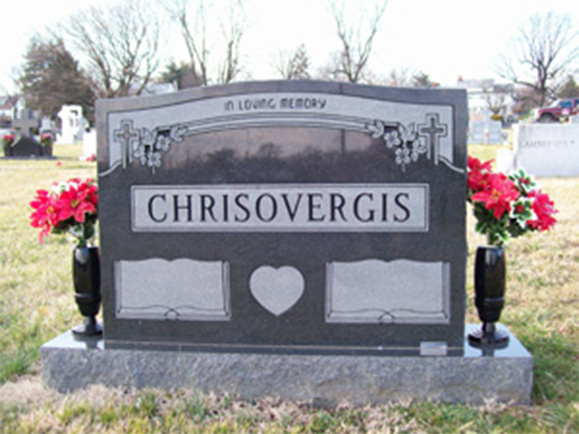 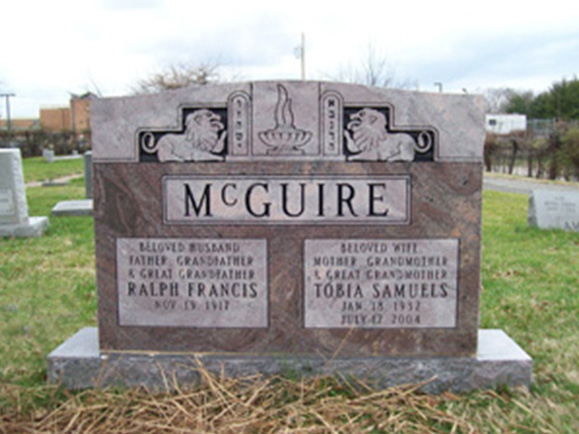 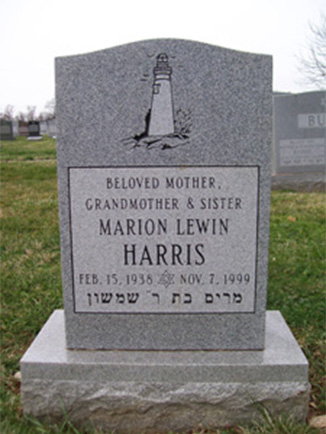 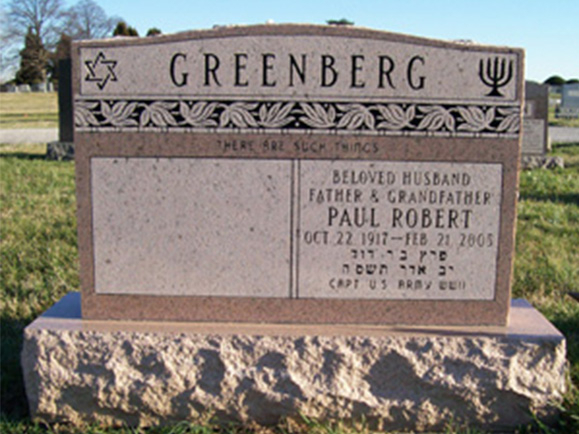 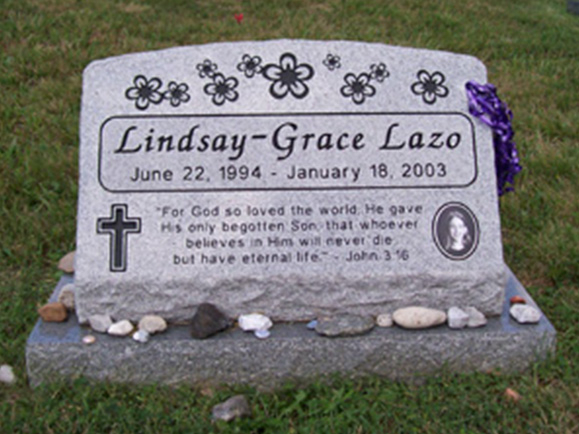 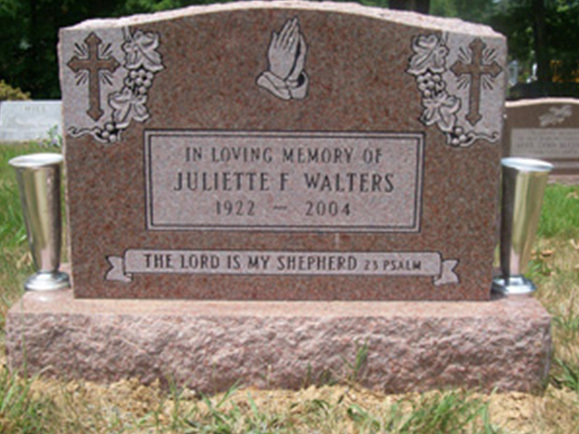 Granite is a popular choice for headstones, monuments and cemetery markers. 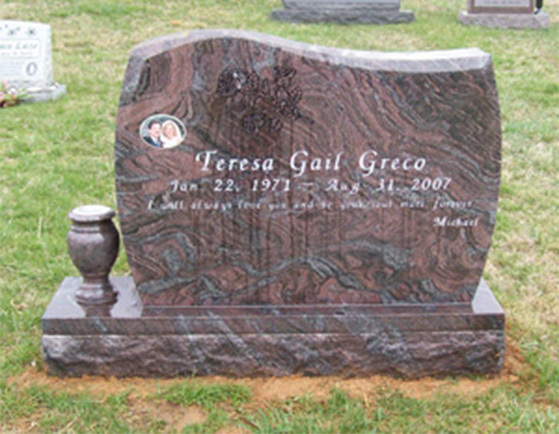 A frequently asked question that we receive is: “where do we get the material for our granite headstones and markers?” At Tegeler, we obtain our granite from quarries as close as Georgia and as far away as South Africa or China. 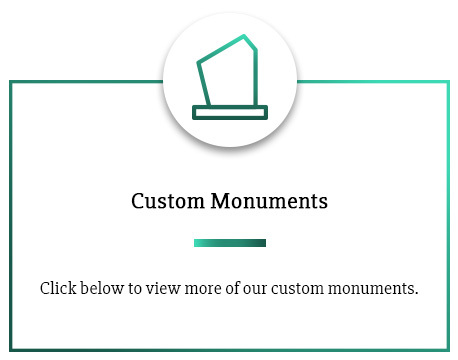 It truly depends on the type of granite monument you would like. 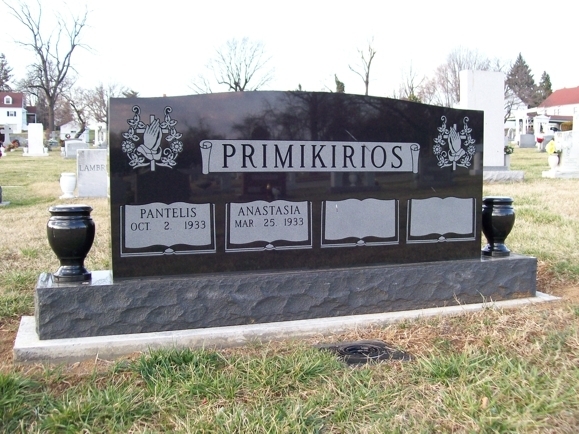 If you are interested in seeing the various granite headstones for graves, bevel markers, slants and flush markers that we have, please come visit our showroom. 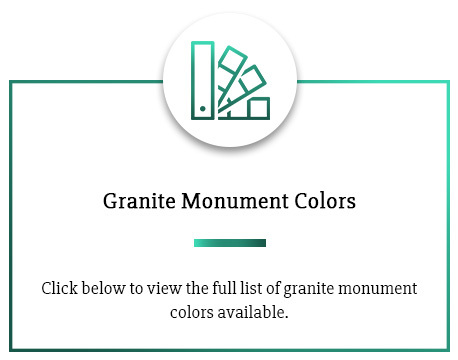 What colors are available for Granite Cemetery Monuments? 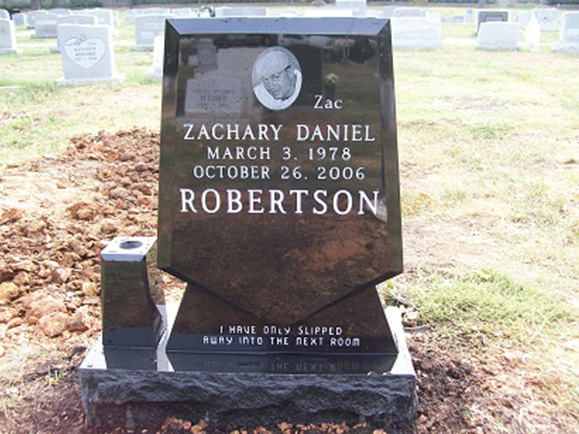 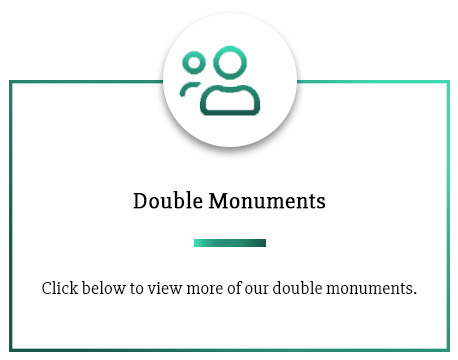 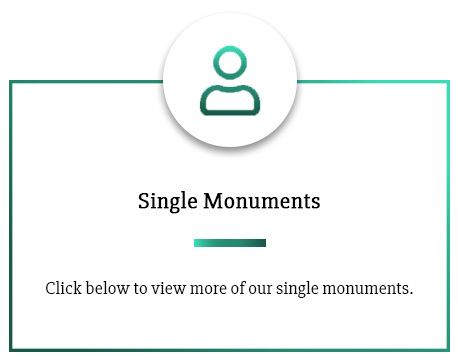 For a full list of all the colors our custom cemetery monuments can come in, visit our granite colors page.